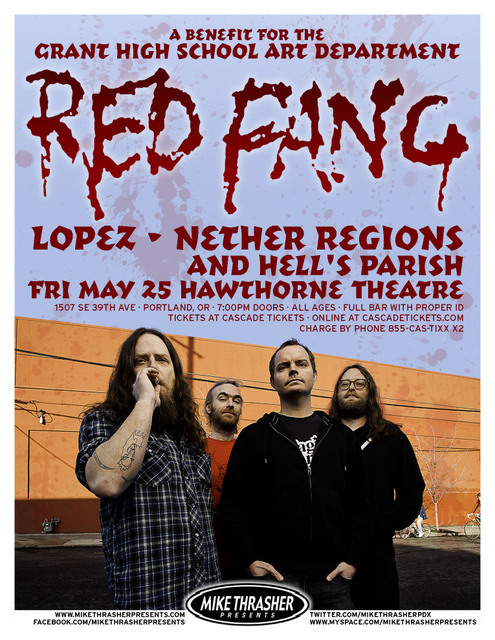 Portland, Oregon’s RED FANG have confirmed a European headlining tour this April with support coming from label mates BLACK TUSK. The tour kicks off April 5th in Segrate, Italy and runs through May 5th in Essen, Germany. 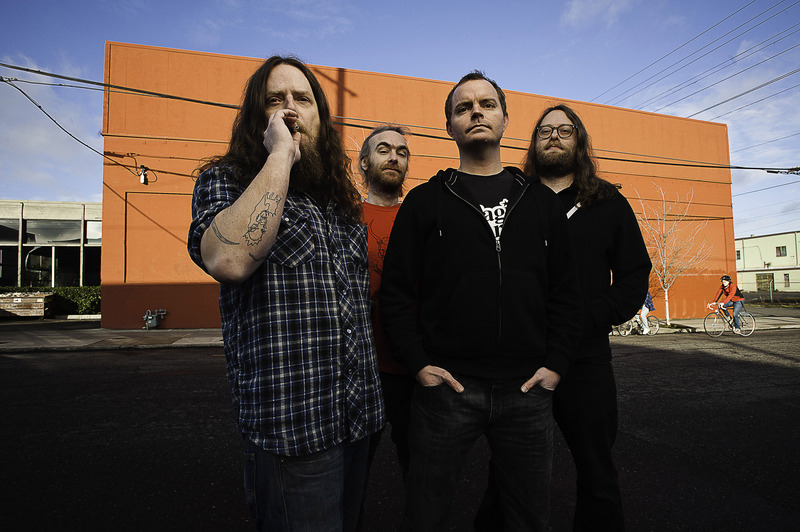 Following those dates, RED FANG will head to Russia and Ukraine for three special shows.